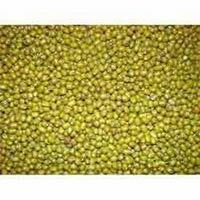 We offer good quality green gram moong dal. 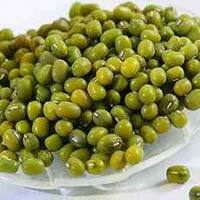 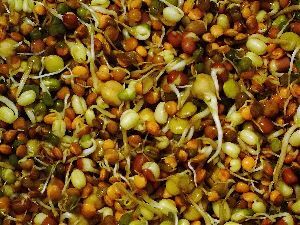 Deetesh Agro & Infrastructure Pvt Ltd.
We are a proficient exporter and supplier of Organic Moong Dal from Pune, Maharashtra, India. 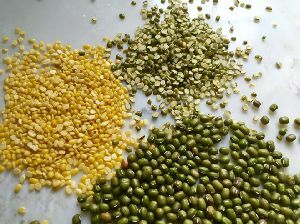 These organic Moong Dal are procured, checked and cleaned before reaching our clients. 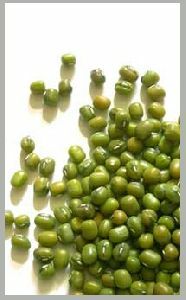 We provide safe and sound packaging. 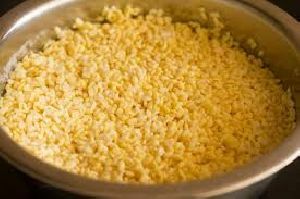 We dont compromise on quality. 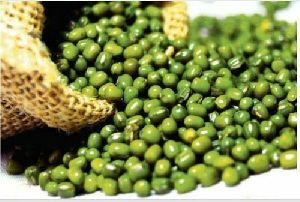 Our product is hygienically produced, safe to eat and is provided in vacuum bags. 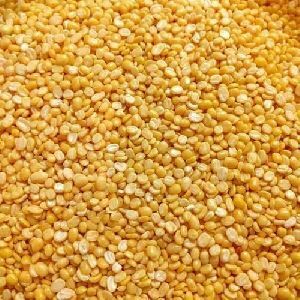 We offer this Organic Moong Dal at affordable prices.